My name is Abdurehim Gheni. I am ethnic Uyghur. I was born in East Turkestan which has been occupied by the Chinese communist government since 1949. The Chinese call my country Xinjiang, meaning “New Frontier” that still carries with itself the colonial nature Chinese occupation of East Turkestan.. In May 2007, I came to the Netherlands and applied for political asylum in order to escape from the Chinese oppression. My application was granted and I was recognised as a refugee. It has been about six years since I became a citizen of the Netherlands. My wife and two kids are with me in Netherlands. Since 2015, I have been working at a soil research centre in the Wageningen. 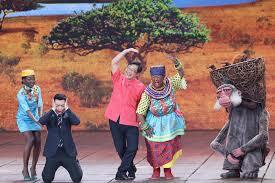 My home country, East Turkestan, is 1,836,000 square kilometres. It is rich in more than 90 kinds of natural resources, including iron, coal, copper, gold, uranium, zinc, chrome, comprising 80 percent of China’s total natural resources. Its geographic location has strategic importance in Eurasia, and is also one of the biggest autonomous regions in China. It borders many countries including Russia, Kyrgyzstan, Tajikistan, Afghanistan, Pakistan, India, Tibet, China, and Mongolia. The population in East Turkestan is more than 30 million, and the Uyghurs are the original inhabitants of the land. The majority of Uyghurs practice Sunny Islam as a religion. The Uyghurs have been living as an independent nation for 8,000 years, and have built many kingdoms, including Orhon Uyghur Khaganate, the Idqut Uyghur Khaganate, the Karahan Khaganate, the Sa’ediya Khaganate and Kashgaria. My nation enjoyed brief but crucial independence by establishing the East Turkestan Republic in 1933 and once again in 1944. However, these republics were short-lived and crushed by the external forces, the then Soviet Union, the Great Britain and China as part of the Great Game played inside and outside of Central Asia. 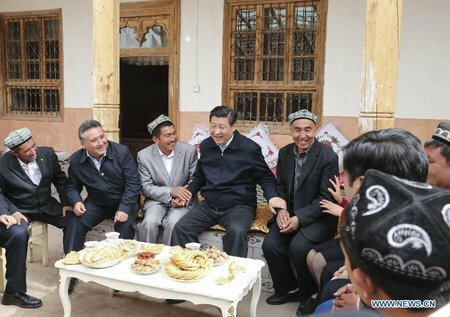 Since the Chinese occupation, the Uyghurs have systematically been subject to a series of cruel measures aiming to suppress, dilute and, finally, to wipe out the Uyghur identity. 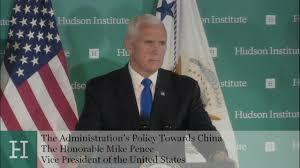 The measures have currently developed into a state-sponsored strategy to enforce the ethnic cleansing of the Uyghurs as a final solution to the Uyghur issue. Since the end of 2016, Chinese authorities have collected all Uyghur passports and restricted communications of the Uyghurs with the outside world, confining them in a surveillance state equipped with such cutting-edge technologies as face recognition, DNA profiling and security cameras. They have demolished many Mosques and have taken their right to practice their religion, forcing them to denounce their religion. To expedite the extermination of the Uyghurs, the Chinese have established may camps across East Turkestan in the name of “re-education centres” that can remind us actually of the Nazi concentration camps during the Holocaust. According to a variety of sources, more than two million Uyghurs have been arrested and put in these camps so far. The life inside these camps has strictly been kept from the outside world. 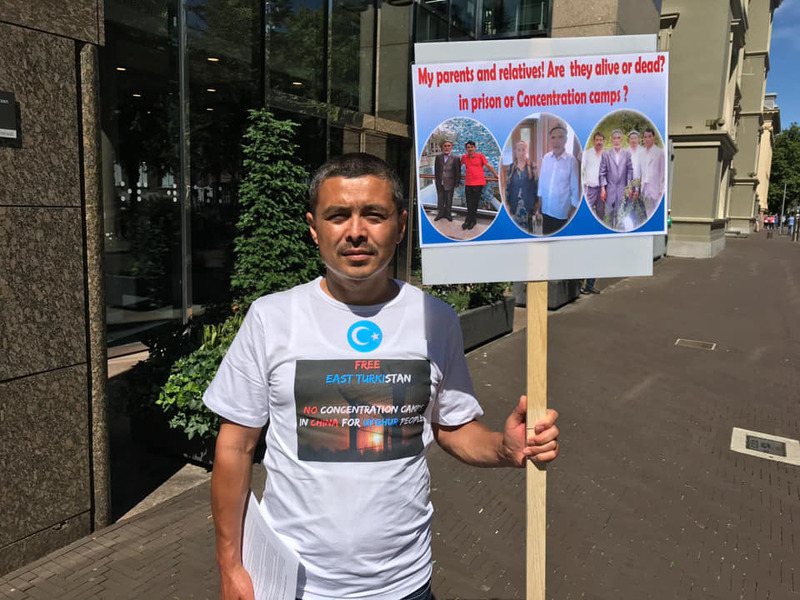 However, it has recently been revealed to the outside world by two Kazakh citizens who had spent more than 8 months in the camps that the Uyghurs inside the camps are brainwashed, physically tortured, psychologically tormented, bio-chemically experimented on. This can only be the tip of an iceberg that points to something far more profound and horrible than what we have known to date. 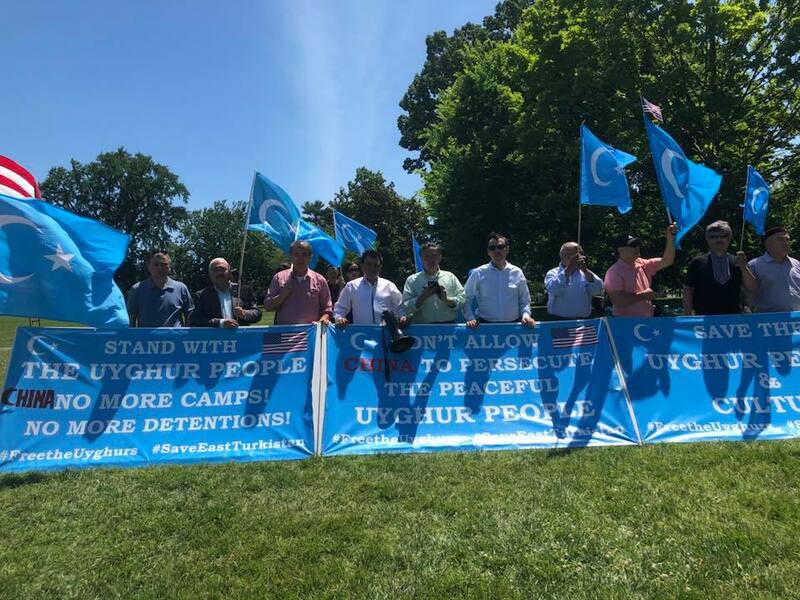 Those Uyghurs who have made a significant contribution to Uyghur society, art, culture, business and religion have indiscriminately been rounded up and been sentenced to more than ten years in prison with no proper legal process. Some villages and towns where there was a sizable Uyghur community have been almost deserted—becoming a ghost village or town. Deaths in prison are continuously increasing. Their bodies aren’t being sent back to their families. Instead of being buried traditionally, they are being cremated according to Chinese ways. This has also raised some concerns that they may have been the victims of organ harvesting that is notoriously rife in China. What I have described above has recently been stated in the world media. It sounds unbelievable. But it is sadly true. Still worse, this is only the tiny fraction of the enormous genocide that the Uyghurs are going through in the 21st Century in the very eyes of the whole world. My parents, two older brothers, and one younger brother, and my wife’s parents, her two older brothers, one older sister, and one younger sister are still in East Turkestan. Since May 2017, we have not been able to contact them, and I do not know whether they are alive or dead. Not being able to know this has caused my family to suffer from tremendous mental distress in job, at school, and in social life. Not only my family but also almost all Uyghurs in the Netherlands feel hopeless and helpless in agony. I missed my family members back home terribly. The apathy of the world to this appalling tragedy is making my family feel abandoned, depressed and worthless. As human beings, we need the help of the world, without which we could not be able to render our life meaningful in the face of this unspeakable and unimaginable evil. We need to be cared for by the good will of the world which has historically saved many innocent human beings from the cruelty of evil. We need to hear from the world that we are not alone and abandoned. Please help us out! I plead the Netherlands’ government to obtain the whereabouts and condition of our family members.